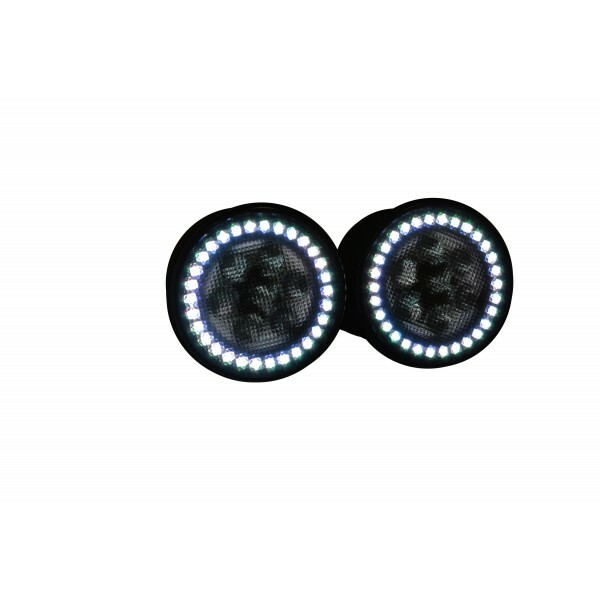 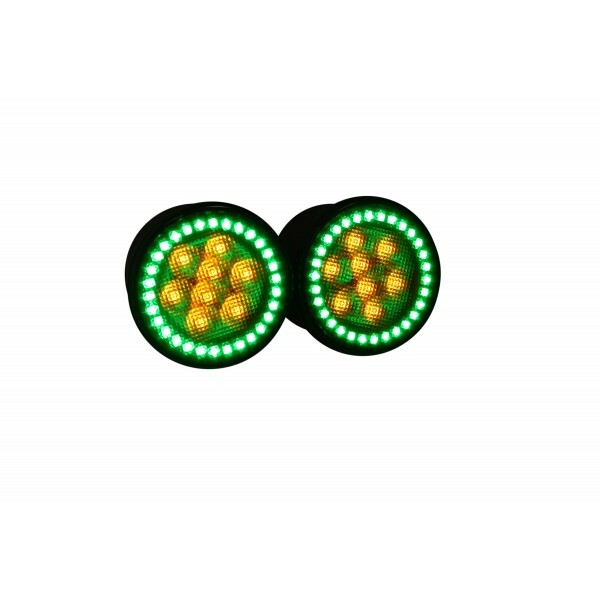 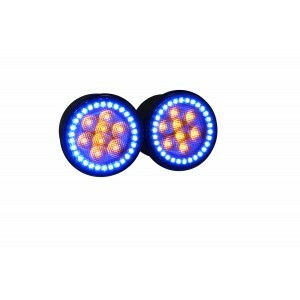 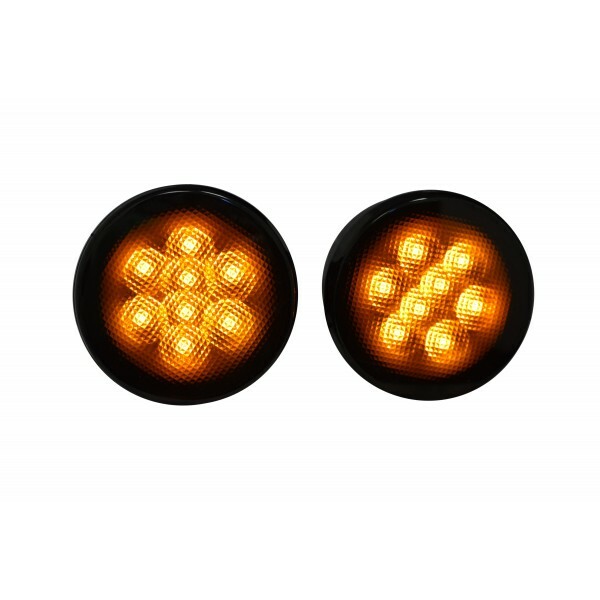 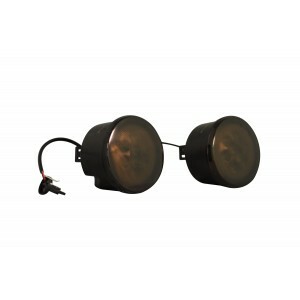 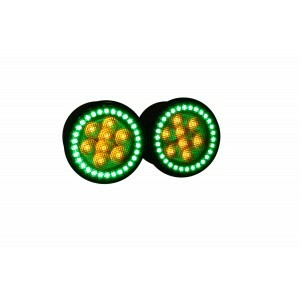 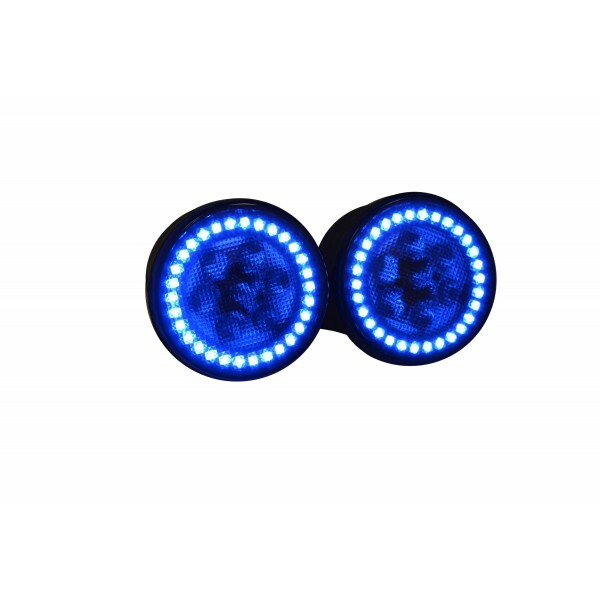 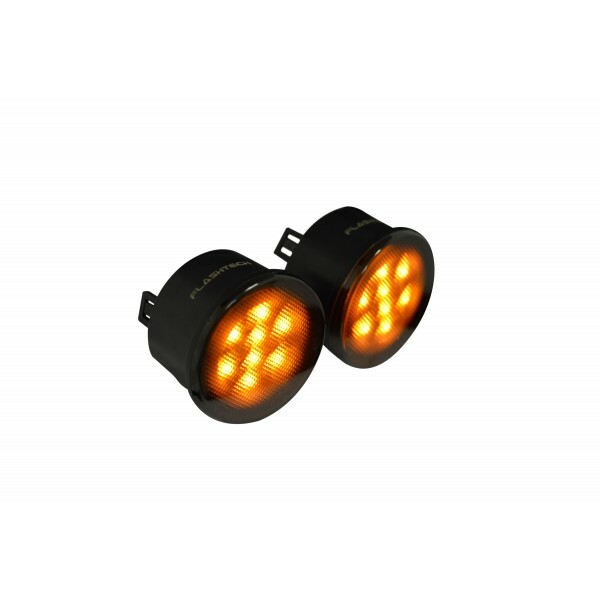 Designed as a direct replacement for your factory turn signals, these smoked signal lenses install painlessly without modification or additional parts. 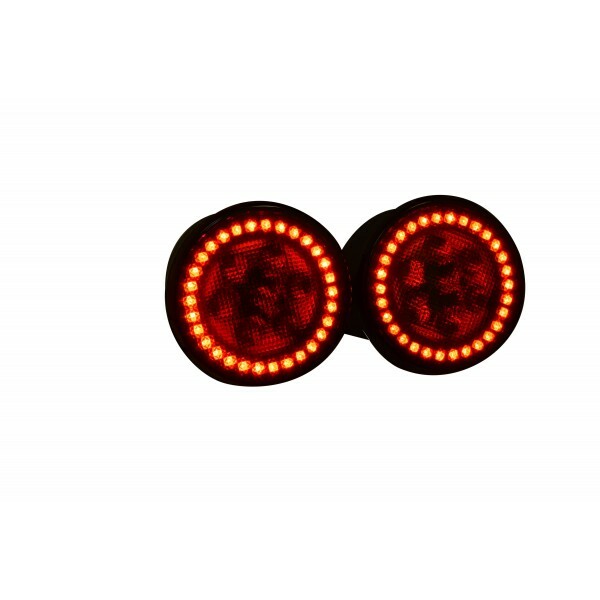 Made to exceed OEM specifications, these quality lights are 100% plug and play giving you full security in performance and function, no matter where the road or trail takes you. 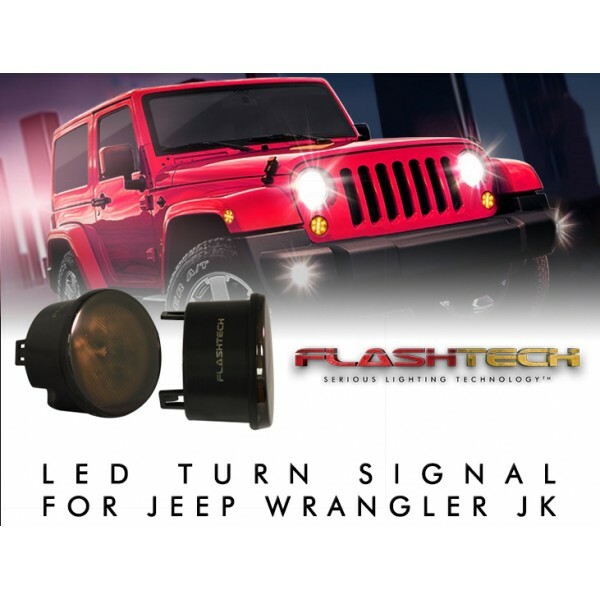 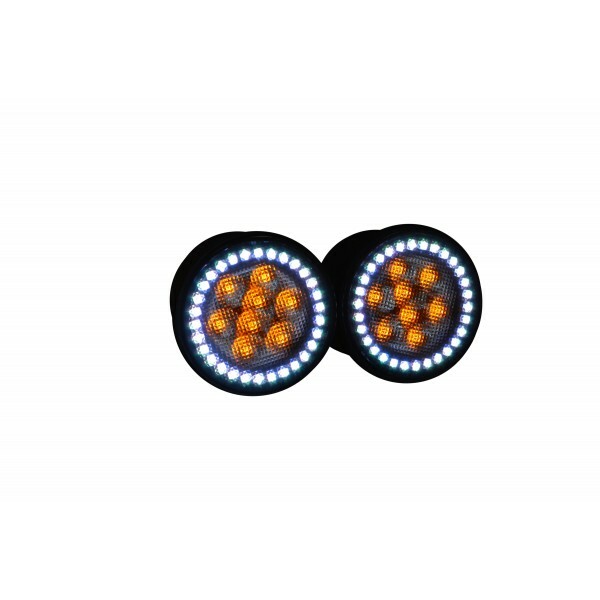 Flashtech LED Smoked Turn Signal Assemblies pre-installed with V.3 Fusion Color Changing Halos are specifically designed for use in 2007-2016 Jeep Wrangler JK models. 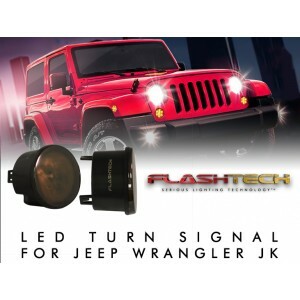 *Flashtech Fusion Color Changing controllers sold separately.